Scully Agency > Blog > Life Insurance > What is the most important policy my agency offers? What is the most important policy my agency offers? What is the most important policy my agency offers? Life insurance is the one policy that is not a need policy it is an I have to policy. We see too many go fund me’s, jars at the banks, car washes, bake sales, and any multitude of tools that are available to raise money for families. The problem is that there is a way to protect your family that would provide a level of protection that surpasses all of these areas of freebies and handouts and its called life insurance. We have heard all the excuses it costs too much, I have it at work, I am not married and have no kids, just stick me in a hole, I am only 23, why would I leave money for my family to spend on their new spouse. Now while all of these may seem like legit reasons have we thought of the real reasons we have or purchase life insurance: our spouse would be able to grieve properly and not worry about where she is going to get money for food or bills, our kids won’t have to be uprooted and have their lives changed in a time of grieveing, it is paid in tax free and paid out tax free, it is our responsibility and way to develop a way for our family to have a better way of life even if you are no longer alive. 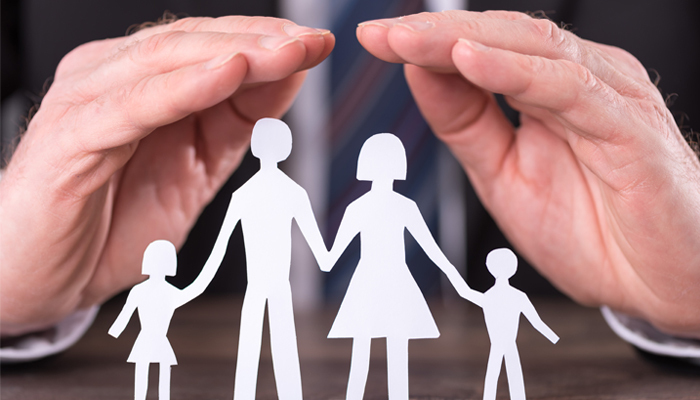 There are several different types of life insurance: term, whole life, universal life, juvenile life and essential life. I am not telling you what type of life to purchase that is for a 1 on 1 conversation for you in front of an insurance advisor. If you have not had the conversation with your agent feel free to contact us at Scully Agency and allow us the opportunity to protect you properly.